Start strumming! 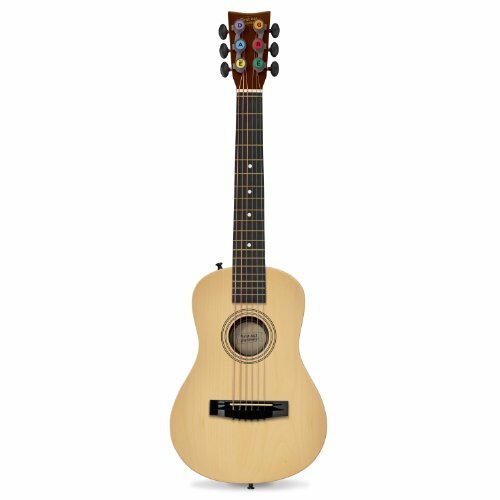 Perfect for beginning players, the First Act Discovery acoustic guitar is sized especially for young players, and has thin frets and low string action to make it easy to play. Includes patented string post covers to protect little fingers and exclusive Learn-a-Chord cards to get kids started playing right away.